Where required, this information may include your personal contact information and/or your company contact information. 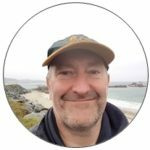 www.guernseydonkeyseo.co.uk will use this information to reply to your inquiries, to provide you with requested products and services, to set up your member’s account, and to contact you regarding new products and services. www.guernseydonkeyseo.co.uk automatically receives and records non-personal information on our server logs from your browser including your IP address, cookie information and the page you requested. We may use this information to customize the advertising and content you see and to fulfill your requests for certain products and services. However, our website does not connect this non-personal data to any personal information collected from you. www.guernseydonkeyseo.co.uk also allows third party companies that are presenting advertisements on some of our pages to set and access their cookies on your computer. Again, these cookies are not connected to any personal information. Third party cookie usage is subject to their own privacy policies, and we assume no responsibility or liability for this usage. If you do not consent to the collection, use or disclosure of your personal information as outlined in this policy, please do not provide any personal information to us. 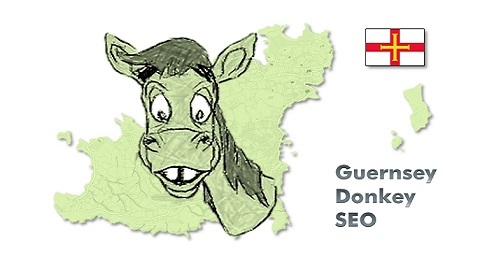 If you have provided personal information to us and no longer consent to its use or disclosure as outlined herein, please notify www.guernseydonkeyseo.co.uk at martin@guernseydonkeyseo.co.uk. Unfortunately, no data transmission over the Internet can be considered 100% secure. However, your www.guernseydonkeyseo.co.uk information protected for your privacy and security. In certain areas of our websites, as identified on the site, This site uses industry-standard SSL-encryption to protect data transmissions. Further, www.guernseydonkeyseo.co.uk retains your personal information only as long as necessary to fulfill the purposes identified above or as required by law.